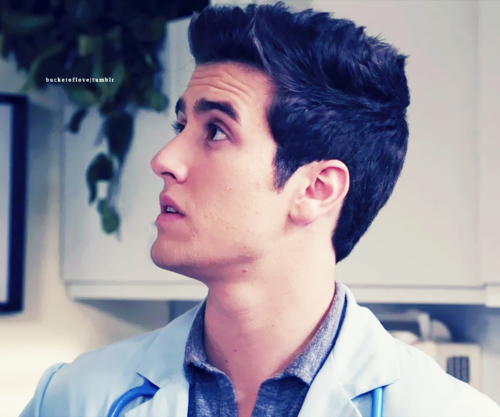 Doctor Logan!. . Wallpaper and background images in the Logan Henderson club tagged: big time rush big time pranks doctor dr.logan. This Logan Henderson photo might contain portrait, headshot, and closeup.